See our Events Page for upcoming book events. 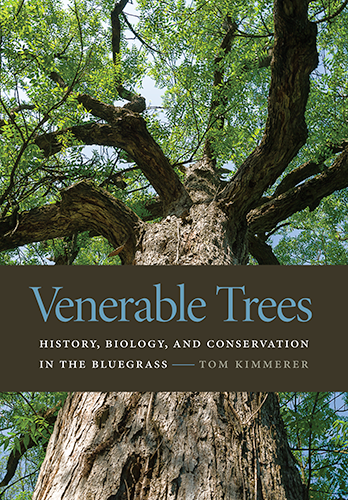 Contact us to invite Dr. Kimmerer to give a book talk at your event or venue. Order from Amazon in the US, Amazon in the UK, or Amazon Australia. Order from Eurospan Bookstore throughout Europe.